La Crème Coffee & Tea is a small batch, specialty coffee roaster and fine tea purveyor. We have been practicing the fine art of blending specialty teas and roasting high-quality Arabica coffees for over three decades. 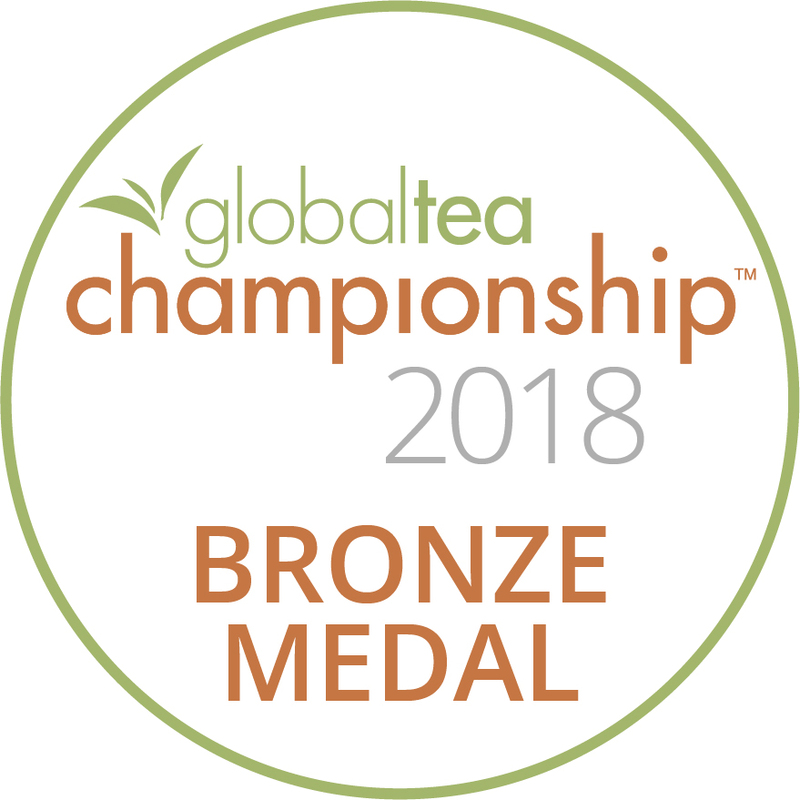 We have distinguished ourselves as a supplier of superior coffees and teas to premier dining establishments, hotels, resorts, and retail stores worldwide. We partner with our customers to supply every coffee and tea service need using our years of expertise to tailor the perfect experience for your customers. Call on La Crème for all your coffee and tea needs. We are specialists in assisting new stores and restaurants with coffee and tea programs and will provide our expertise with equipment selection, design, layout, installation, and training. 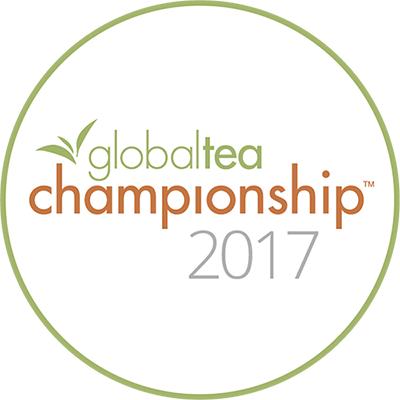 The Global Tea Championship™ is an independent competition, judged by tea professionals, to distinguish the highest quality & best tasting teas commercially available. 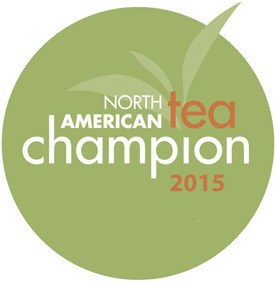 The Tea Championship is made up of three classes: Hot Tea, Iced Tea, and Packaged Single Service Tea. Each class consists of its own categories and judging panel. 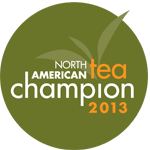 The Hot Tea Class is evaluated twice a year: September for spring teas, and February for fall teas. 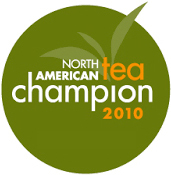 The Iced Tea Class is evaluated once a year in May. The Packaged Single-Service Tea class is evaluated once a year in association with the February event.